The Workers of England Union condemns Lord Wolfson’s comments when he stated that he thought the ‘living wage’ was irrelevant. We believe his words show how out of touch he is with understanding the problems his staff experience. It insulting to say to any employee (part-time or full-time) that what they earn per hour is irrelevant. It not irrelevant, the concentration of wealth and power is one of the oldest conflicts in our society. What you earn is very important! Those at top will forever tell the poorest workers what they earn is for the good of us all. We are challenging this! The Workers of England Union wants to see workers earn better wages and work shorter hours. We want workers to be paid enough so that they have time to spend with their families and time to contribute to their communities. If you believe in the living wage, please help us campaign for it. If you know of anyone who works for Next please forward our details to them. They need a Trade Union to fight on their behalf. 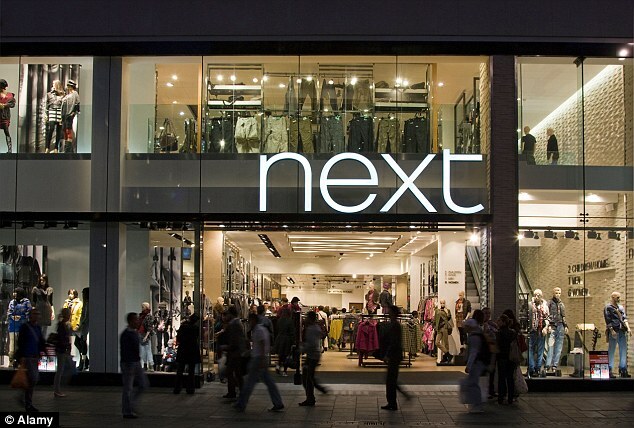 The multi-millionaire boss of Next sparked anger last night after declaring that the living wage was ‘irrelevant’. Tory peer Lord Wolfson, who last year took home £4.6million, said it was ‘an invention’ and ‘not a reality’. The living wage is calculated according to the basic cost of living in the UK and is £7.85 an hour and £9.15 in London. It has become a cause celebre with trade unions and some politicians – including Labour leader Ed Miliband and London Mayor Boris Johnson. 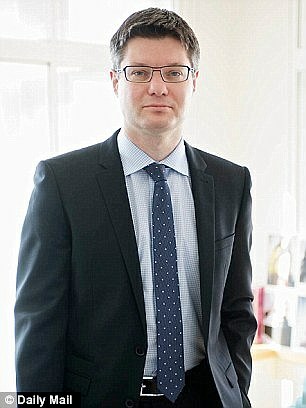 Lord Wolfson earns a basic salary of £729,000 which works out at £233 an hour assuming he works 12 hours a day and excludes weekends. He believes the living wage is irrelevant because it depends on how many hours staff work as to what they earn and whether they can live on it. He said: ‘I think retail wages are a living wage for a lot of people but not for everybody. ‘What is a living wage will depend on the circumstances of the person earning it more than the amount being paid. ‘What is a living wage for a student living at home is very different to a living wage to someone who is supporting family. ‘You have got to remember in retail the vast majority of jobs are part time so the amount you are earning per hour is irrelevant really,’ he said. The Next chief executive employs 48,417 full and part time staff earning an average £11,000 annual salary. These are supplemented by an average 10 percent bonus of around £1,100 as well as a 25 percent clothing allowance. The firm says its rate of £6.70 an hour is above the minimum wage of £6.50. Luke Hildyard from the High Pay Centre described Lord Wolfson’s comments as ‘crass’. He said: ‘The living wage is calculated by independent experts looking at a wide range of evidence. 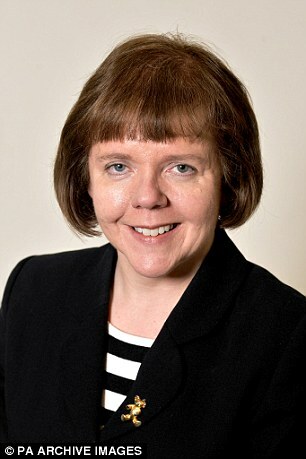 Labour MP Ann McKechin, a member of the influential business committee, said the comments were ‘ill-judged coming from someone who is fortunate enough to have such a good income’. She said Next staff ‘live a very different life from the cushy life that he enjoys in his private life’. She added that it would be ‘a reality check’ for Lord Wolfson ‘to try and live on that wage for a prolonged period’. She added: ‘It’s just not taking his staff seriously. Lord Wolfson made the comment on the same day as Next posted bumper annual figures. Annual pre-tax profit increased 12.5 percent rise to £794.8 million as and the dividend rose by 16.3 percent. He also said that election is causing uncertainty. ‘The reason we refer to political uncertainty is really that the environment in the Autumn or Winter will depend on who gets into the government and what they do in their first budget,’ he said.